Current quarter’s distribution per share annualized; divided by the March 29, 2019 market price per share. The Fund’s first quarter 2019 distributions were comprised of long-term capital gains. The distribution rate alone is not indicative of Fund performance. To the extent that any portion of the current distributions were estimated to be sourced from something other than income, such as return of capital, the source would have been disclosed in a Section 19(a) Notice located under the “Investor Information” section of the Fund’s website. Please note that the distribution classifications are preliminary and certain distributions may be re-classified at year end. Please refer to year-end tax documents for the final classifications of the Fund’s distributions for a given year. 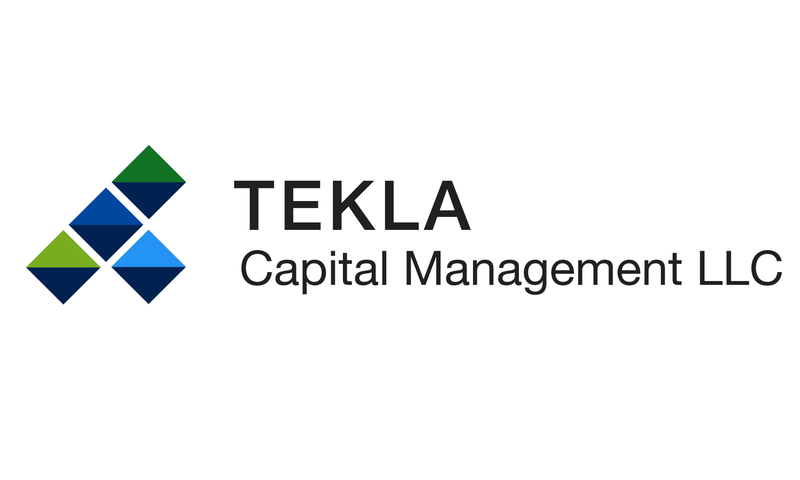 Tekla Healthcare Investors (HQH) is a non-diversified closed-end healthcare fund traded on the New York Stock Exchange under the ticker HQH. HQH primarily invests in the healthcare industry (including biotechnology, medical devices, and pharmaceuticals). The Fund's objective is to provide long-term capital appreciation through investments in companies in the healthcare industry believed to have significant potential for above-average long-term growth. Selection will emphasize the smaller, emerging companies with a maximum of 40% of the Fund's assets in restricted securities of both public and private companies. Management believes this provides a unique opportunity not usually available to mutual fund investors.